Urbanscapes is back and Tiger Beer returns as the official beer partner of this festival that is now in its 13th successful year. This year, the event will bring music and art lovers on a journey that transcends a single venue courtesy of Tiger Beer every step of the way. This time around, the beer brand will be providing a platform for festival-goers to uncage their inner creativity while sipping on some ice cold brew. 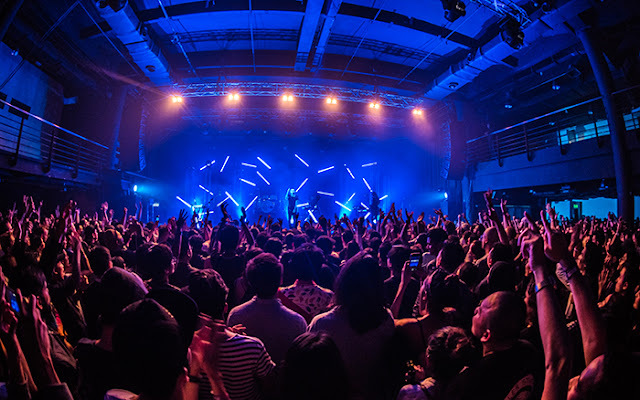 Over 1,500 fans came to watch M83, French electronic band M83 named after a spiral galaxy Messier 83 perform live for the first time ever in Kuala Lumpur on 7 May. 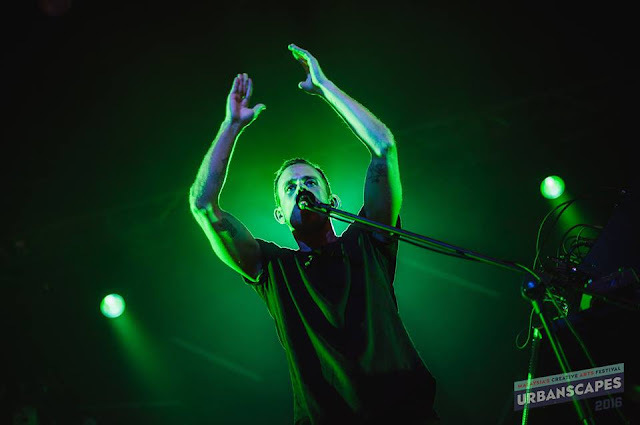 The opening song with the violent crashes of synths and percussion that riddle “Reunion”, a tune driven by simple beats, driving guitar work and lustful lyricism with the violent crashes of synths and percussion that made the crowd respond with an equal passion. This was followed by “Do It, Try It”, “Steve McQueen” and shuddering synth flows of “We Own the Sky”, filling the venue with excited screams. The visuals on the stage were surreal, neon fluorescent tube like lightsabers and Doppler strobes, transported the audience out of the world and away on a journey through the cosmos. 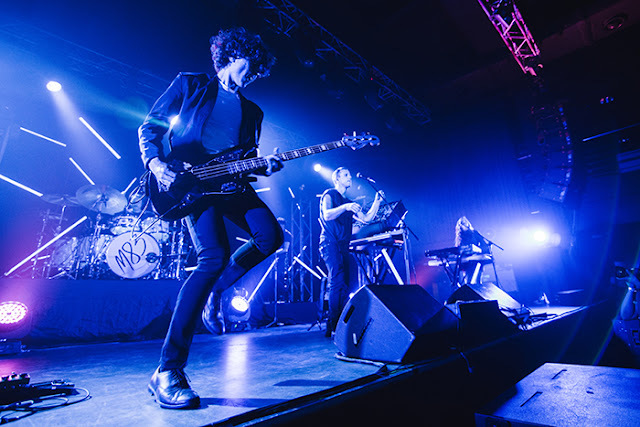 M83 music style is mix of fuzzy guitar, shimmering synths and hypnotic beats. 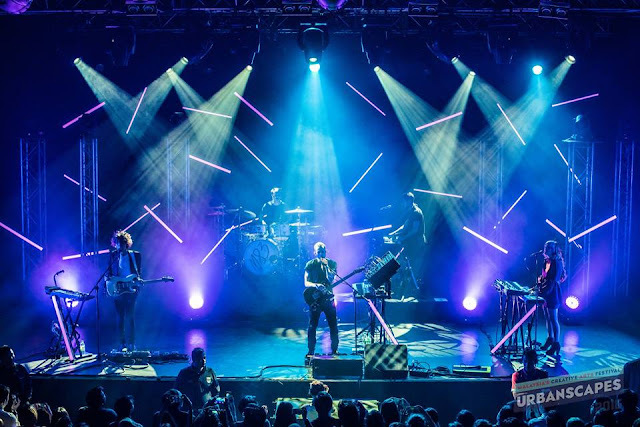 Led by Anthony Gonzalez, the lead singer, keyboardist who also worked a complicated synthesizer set-up, which blasted his songs out into the galaxy. Backed up by the group’s newest member, multi-talented Kaela Sinclair’s angelic voice. Not forget, wicked guitar solo by Jordan Lawlor, also Joe Berry slayed with his seductive saxophone solo. Then came the international hit “Midnight City”, full of cinematic instrumentals and haunting vocals that hypnotised the crowd and dance. Ended the first half of their set with “Outro”, another wall of feel-good, mellow sound with an explosive instrumental chorus. After the fans cheering demanded an encore. 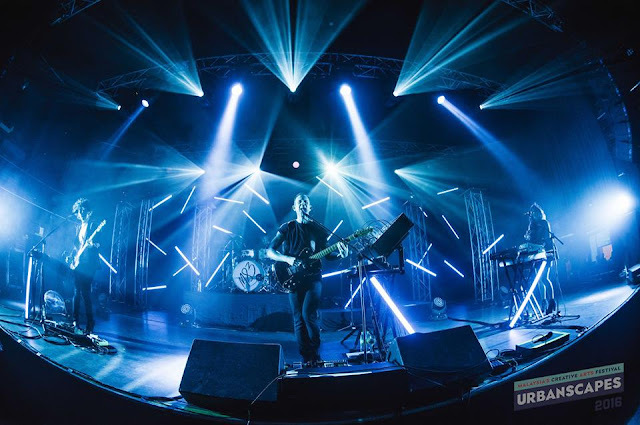 M83 returned to the stage one last time and performed ‘Couleurs’, an instrumental house-music featuring synth soloing, bass grooves, driving guitar and cow-bell, all combining to create a dancefloor banger. Continues by “Walkaway Blues”, “Oblivion” and “Lower Your Eyelids to Die with the Sun” closed out the night. 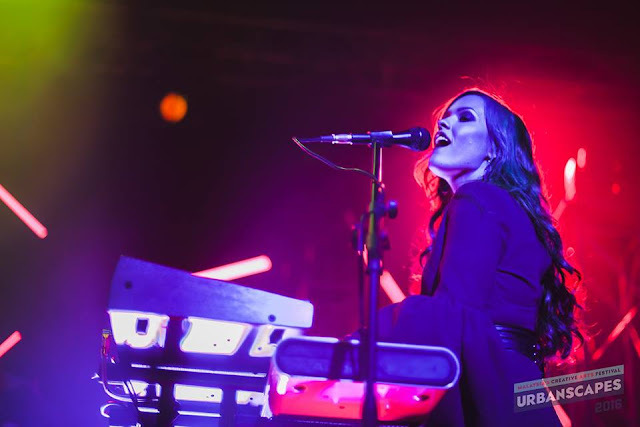 Fans found themselves adrift in the dreamy soundscapes of M83’s consciousness. 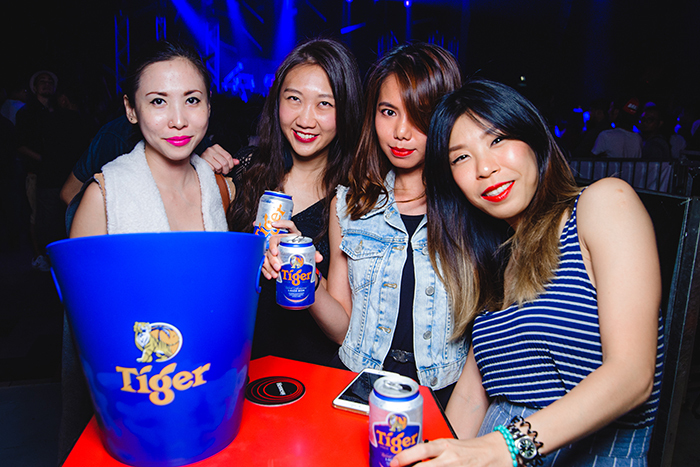 Before that on April 23, Tame Impala was in KL Live performing also for the first time, fans hung out at the ‘Tiger Den’ area and participate in Tiger Beer activities while being entertained by some local live band performances before the main act started around 7pm. Tame Impala ticket holders who purchase the first 100 bottles of Tiger Beer will be entitled to fast track passes to the show. Also a specially formatted digital beer pouring game known as ‘Beer on Tap’ that requires players to virtually fill a bottle of Tiger Beer and hit the ‘stop’ button when they think the bottle is full. The reward? A bottle of Tiger Beer, a Tiger Beer watch or a Tiger Beer keychain. Festival-goers who are eager to create their own art piece can work their magic on 3D Tiger canvases located at Urbanscapes House at the Medan Pasar, Tiger Den at KL Life Centre and also at The Kuala Lumpur Journal hotel. 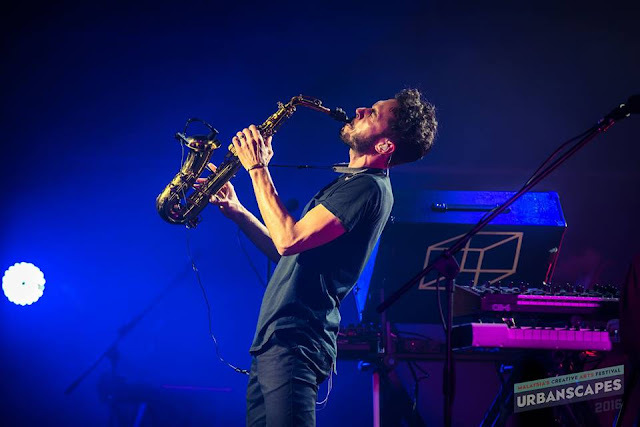 On May 1, The Kuala Lumpur Journal hotel on Jalan Beremi, Bukit Bintang turned into a massive party venue with barbecue, secret rooms and a pool party with some exclusive Rudimental DJ sets. 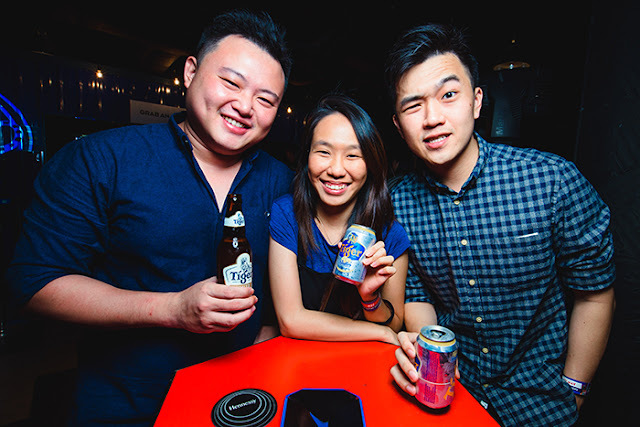 Tiger Beer rewarded one lucky consumer and a friend with a one-night stay at the hotel with passes to watch Rudimental, an English drum and bass band at KL Live Centre followed by a post gig DJ set by the band at this by-invitation event.